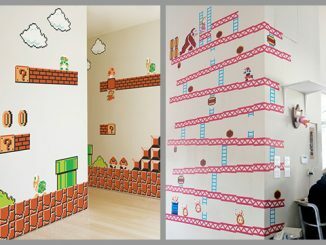 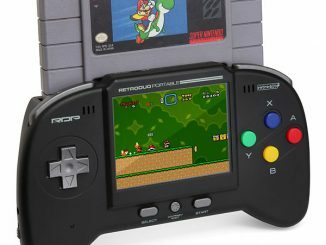 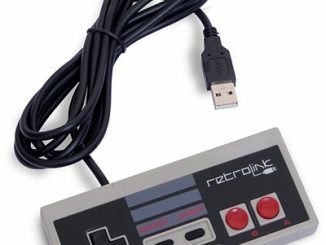 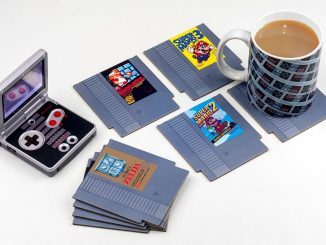 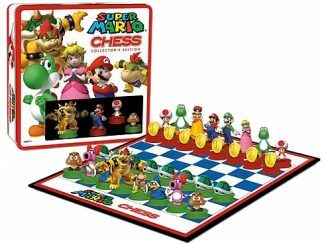 If you grew up playing Nintendo games, you probably still have a deep fondness for those classic video games. 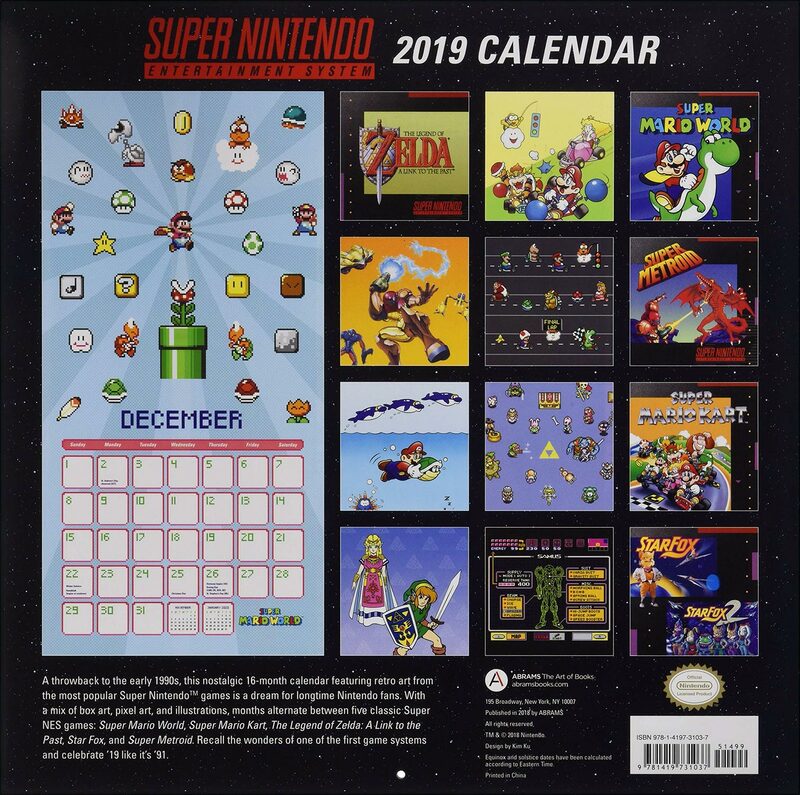 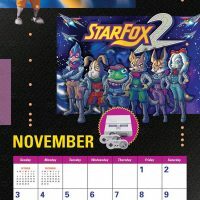 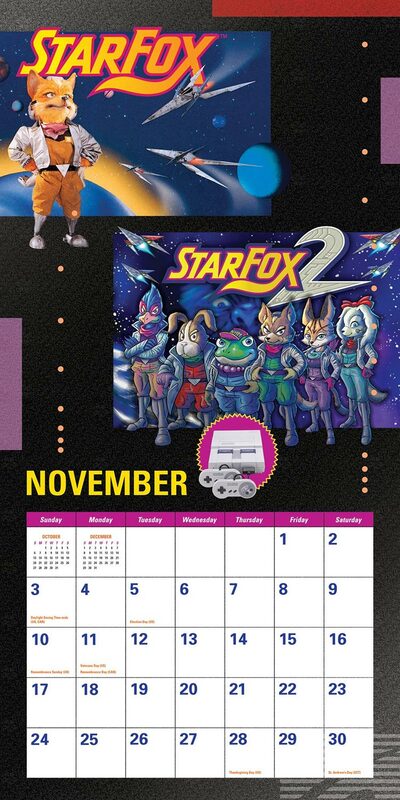 Celebrate the nostalgia all next year with this Super Nintendo Retro Art 2019 Wall Calendar. 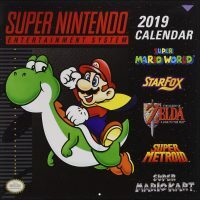 It features a mix of illustrations, box art, and pixel art for some of the best SNES games including The Legend of Zelda: A Link to the Past, Super Mario World, Super Mario Kart, Super Metroid, and Star Fox. 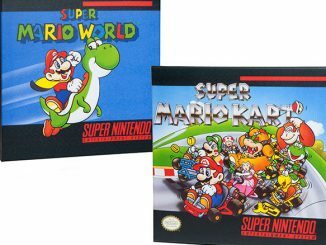 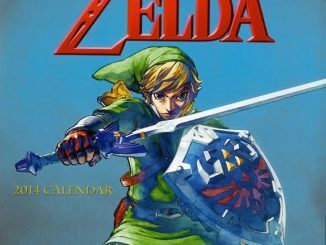 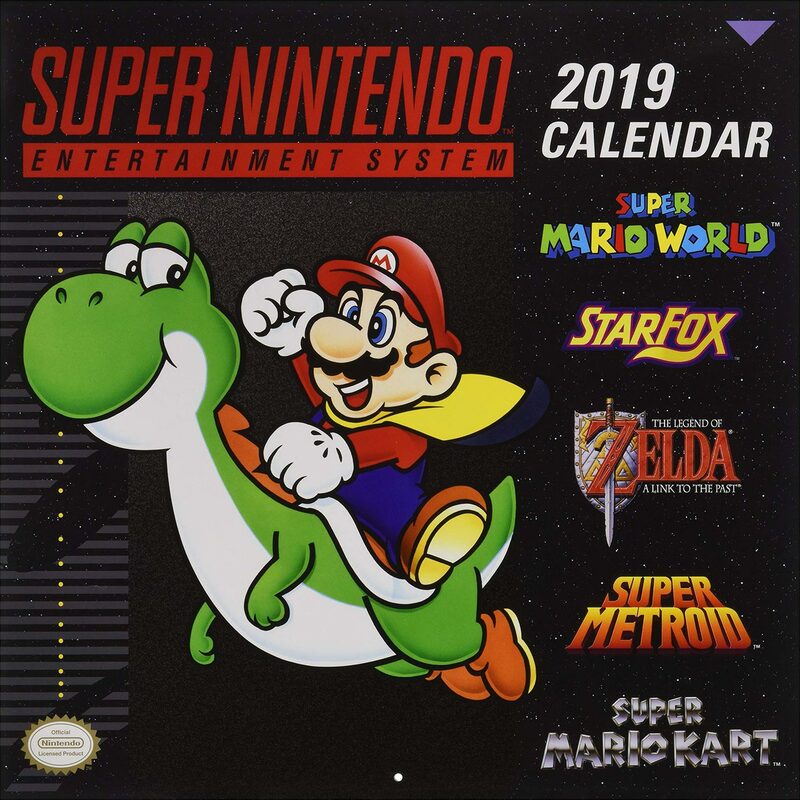 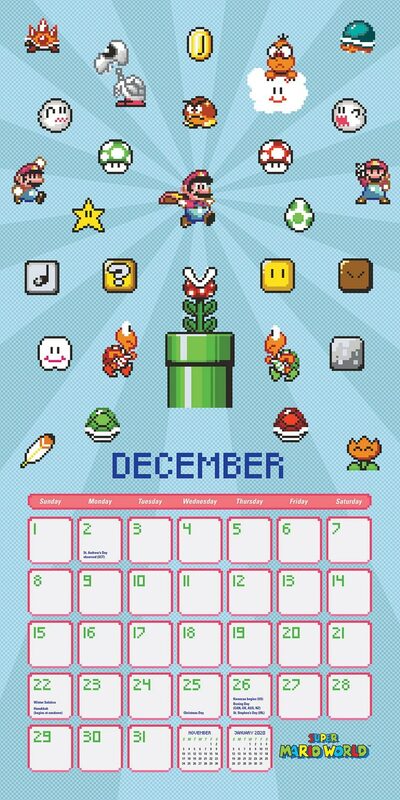 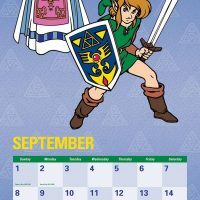 With a mix of box art, pixel art, and illustrations, this calendar alternates between five classic SNES games: Super Mario World, Super Mario Kart, The Legend of Zelda: A Link to the Past, Star Fox, and Super Metroid. 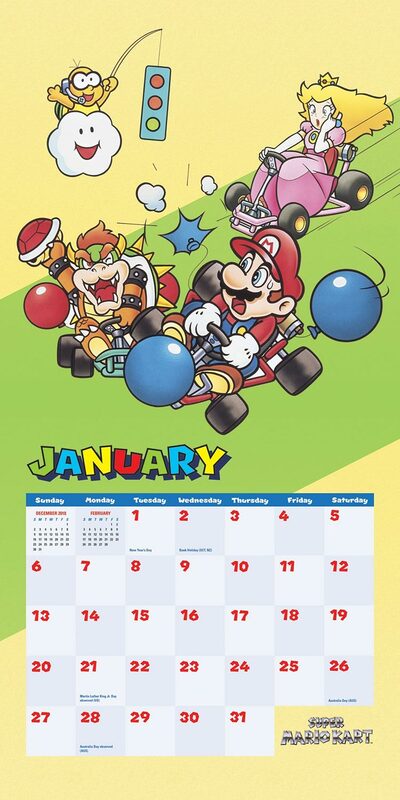 Recall the wonders of the first game systems and celebrate ’19 like it’s ’91. 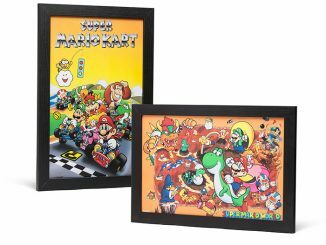 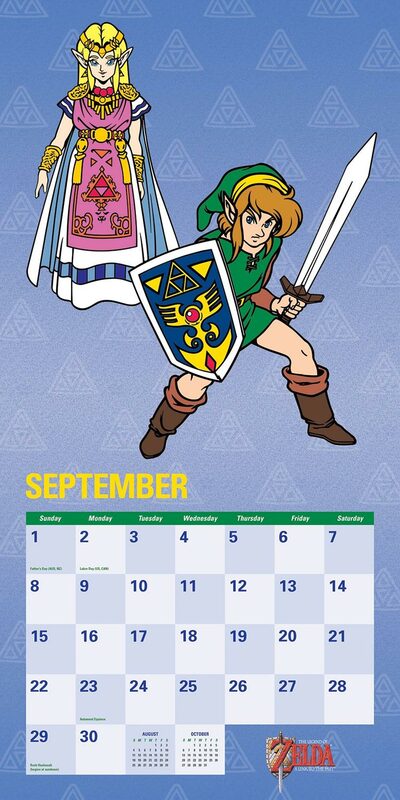 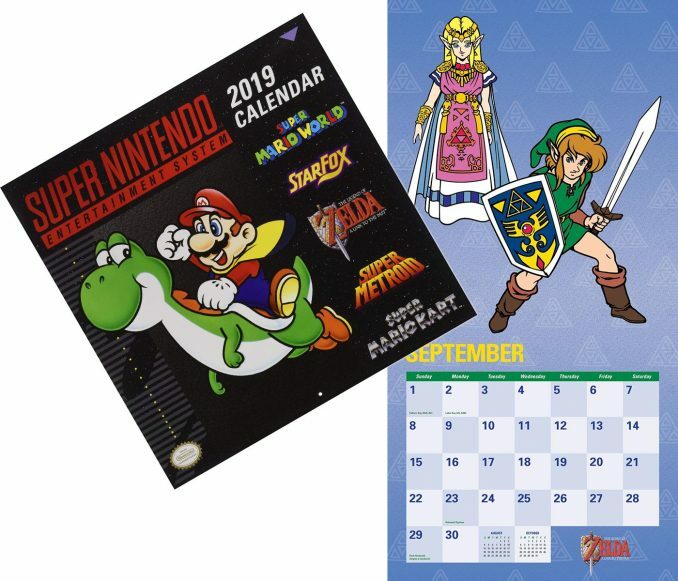 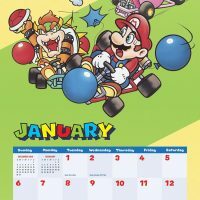 Buy the Super Nintendo Retro Art 2019 Wall Calendar for $14.99 at ThinkGeek. 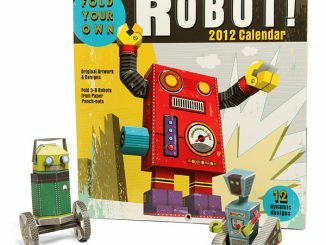 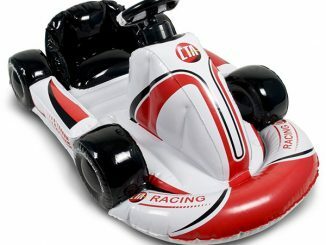 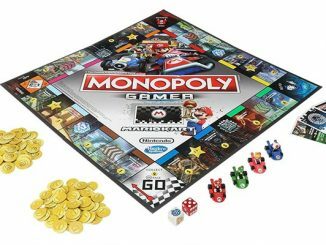 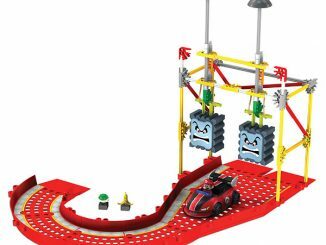 You can also find it at Walmart, Amazon, and ForbiddenPlanet.com. 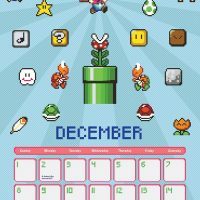 It’s a 16-month calendar (including the last 4 months of 2018), so get it now and start using it right away.